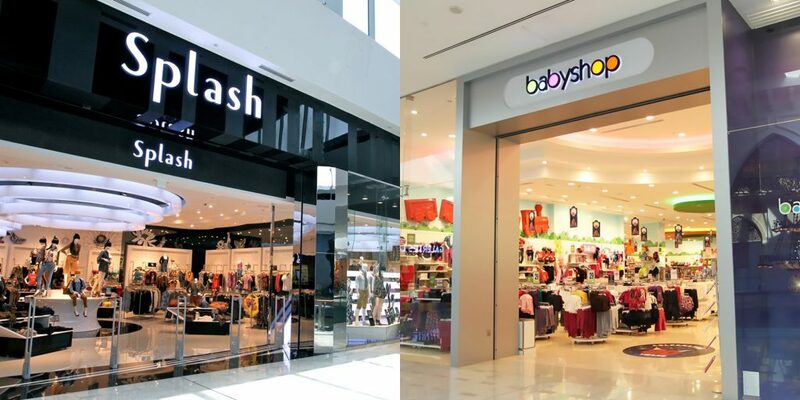 Landmark Group recently booked an off screen digital pillar campaign through Motivate Val Morgan for brands Splash – the largest fast fashion retailer in the Middle East, and Babyshop – the very first brand launched by the Group, at VOX Cinemas – Mall of Egypt. The campaign was booked from 20th January 2019 to 23rd February 2019 to screen across the 4 digital pillars in the foyer area of the cinema – displaying a discount offer of up to 70% at both Splash and Babyshop. Download the off screen advertising rate card for Egypt, and contact us for more information on similar advertising opportunities across the Middle East.